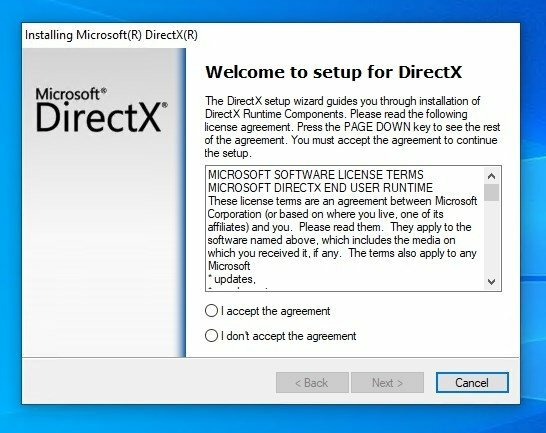 Ever since Windows 95, Microsoft has developed subsequent versions of DirectX, its collection of APIs aimed at simplifying the most complex multimedia development tasks, especially those relative to video game coding. Thanks to the latter, Windows has become a great gaming platform, being able to put a fight up against video consoles and even beat them in terms of performance and yield. Until the arrival of Windows 10, all the versions of this pack of APIs could be downloaded as a standalone and weren't included in the operating system by default. 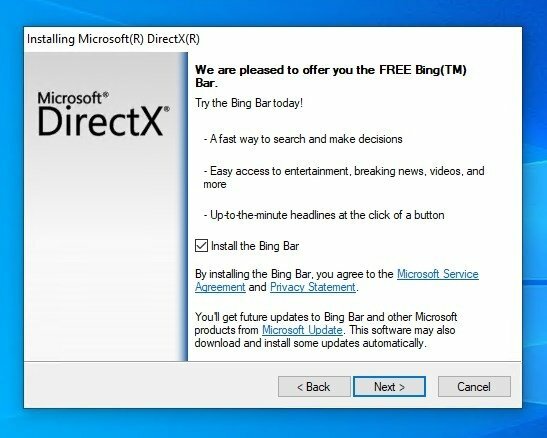 In other words, if you need to get hold of them for Windows 8.1, Windows 7 o Windows Vista (let's hope you've already got rid of XP), you can download DirectX 9, DirectX 10 or DirectX 11. 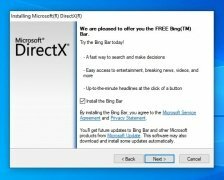 With the latest version of Microsoft's operating system, DirectX 12 is already preinstalled. 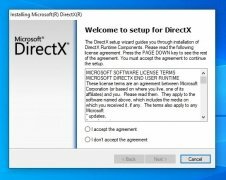 DX12 is fully compatible with graphics cards supported by DX11. CPU and GPU workloads processed separately to gain in performance. Correction of flaws that prevented us from knowing the reason why the GPU failed interpreting instructions. Improved debugging of both commands and information. In other words, it's easier to identify an error and for the user to notify it and try to fix it. Nevertheless, this performance improvement isn't shown on some benchmarks because, depending on the graphics card installed on the PC, DirectX 11 may behave better than the most recent version.